Our Norman 3/8" Single Cell Room Darkening honeycomb shades are available in a multitude of vibrant colors with a maximum size of w 120" x h 144" available. 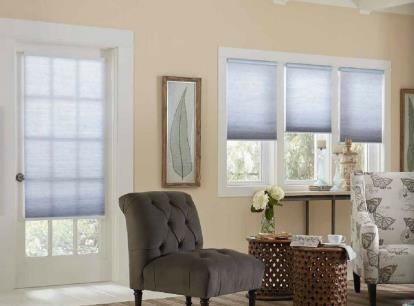 These room darkening cellular shades are an easy and gorgeous way to add elegant style and functionality to any room.  This warranty extends only to you as the original purchaser of the above stated product. Any resale or other transfer of the product and/or materials voids this warranty. 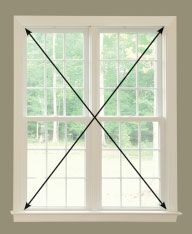 This product is warranted against original defects in materials or workmanship for as long as the original purchaser owns the product provided that that such products were properly installed. Colorfastness is warranted for three years on faux wood blinds, painted and stained wood blinds as well as textile products. 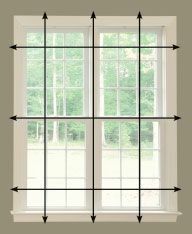 Wood materials may warp in high humidity areas. Operation cords tend to fray over time. The manufacturer considers these things normal wear and tear and are not covered by this warranty. 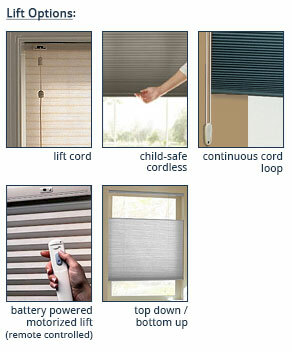 Motorization components are covered for one year from the date of purchase. Repair or remake of defective products is the sole remedy under this warranty and in no event shall Norman® or its licensed distributors or dealers be liable for costs to remove and/or reinstall the product. Repairs will be made with only like or similar parts. This warranty does not include shipping charges, costs of labor for measuring, installation, or trip charges. Warranty claims must be accompanied by proof of purchase, as well as details regarding the nature of the problem, location of the product, etc.